Five Minute Faith – Take 5 minutes- Listen. Reflect. Pray. Five Minute Faith Take 5 minutes- Listen. Reflect. Pray. 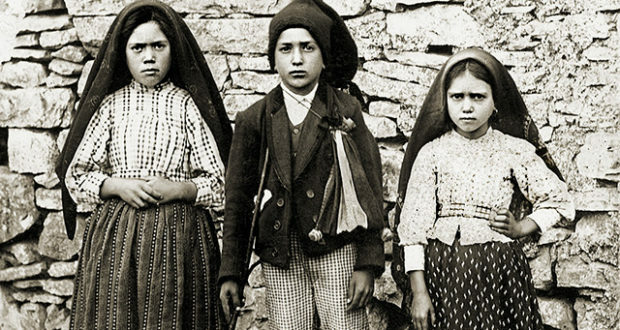 PODCAST: May 13th is the 100th anniversary of Mary, Mother of God appearing to three shepherd children in Fatima, Portugal. 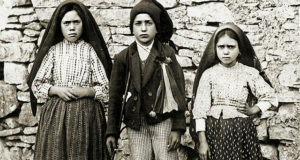 She gave them three secrets about the fate of the world and asked everyone to pray for peace and for the souls in Hell. She also allowed up to 100,000 people see the Miracle of the Sun so that all may believe! © Copyright Five Minute Faith 2017. All Rights Reserved.